Britt is a 2002 graduate from Owens Technical College with a degree in turf management and plant science. 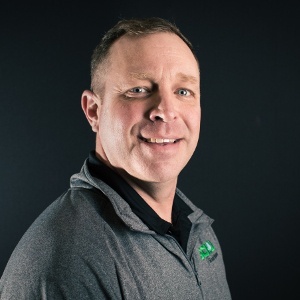 He has been in the green industry for over 16 years, serving as an assistant and head golf course superintendent for 10 years. He is ASCA certified and a licensed pesticide applicator. In his spare time he enjoys playing golf, attending sporting events and coaching his son’s athletic teams. But most of all he enjoys spending time with his son, daughter, and wife! Another growing season is here, and because it’s still a bit too early to install flowers, many property managers’ attention is focused on the part of their property that starts thriving first: turf. Because winter weather in Northeast Ohio tends to linger, we don’t plant flowers until the danger of a spring frost has past. So it’s understandable that our clients want their green space looking great ahead of spring color. 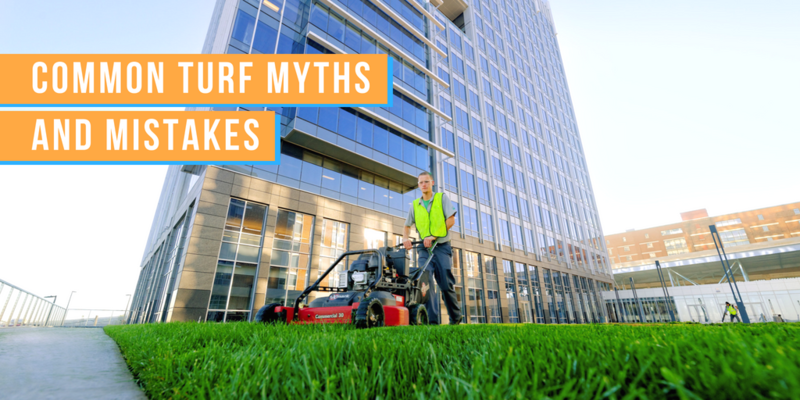 To help, we’ve put together a list of common turf myths so that our customers will have a better understanding of how to keep their lawns healthy. In addition to the numerous site audits that we conduct throughout the year, the Schill Grounds Management team also makes sure to perform larger, more comprehensive site audits twice per year on every property we manage. This allows our customers to get a snapshot of their property’s health, get any issues fixed quickly, get a head start on the next year’s landscaping work, and get the best service. 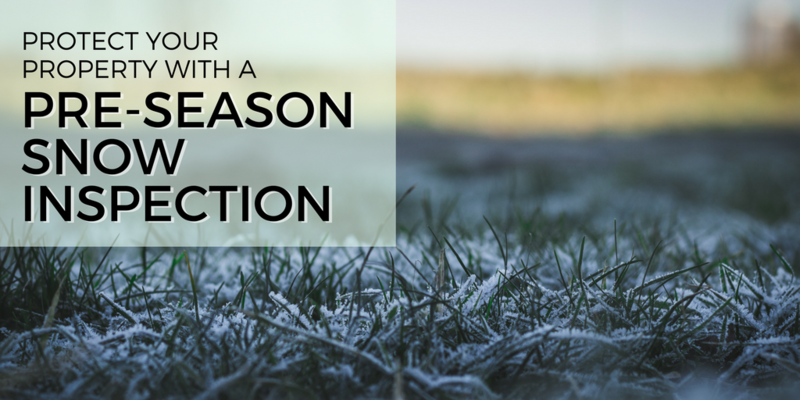 In fact, we believe so strongly in the benefits of pre-season inspections that we wrote this article explaining their benefits so that property managers and owners can take full advantage of them.